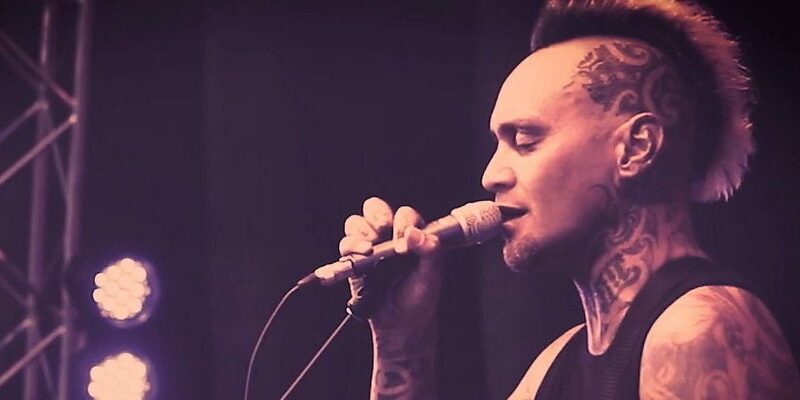 Possibly one of the country's most well-known and diverse artists and producers, Tiki Taane is considered to be an influential element in the pioneering of NZs bass culture. 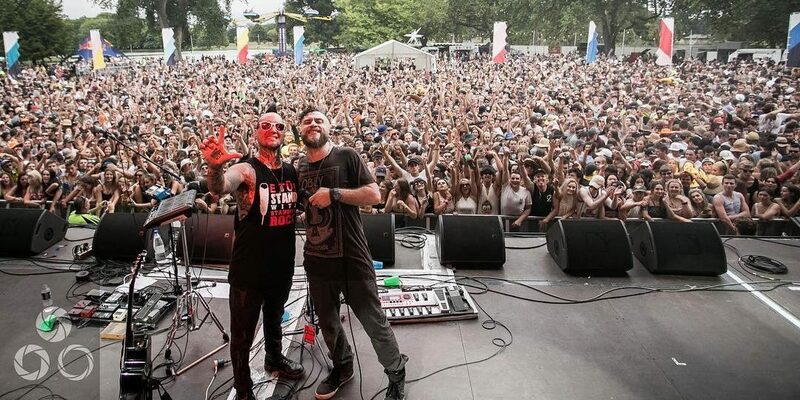 First rising to prominence as live engineer and eventually frontman of leading band Salmonella Dub in 1996, Tiki embarked upon his solo career in 2007. 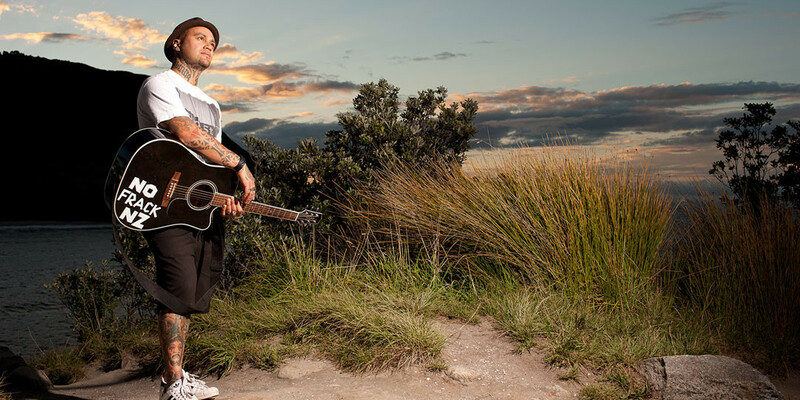 Tiki’s self-produced debut solo release ‘Past Present Future’ achieved double platinum sales and picked up a swag of NZ Music awards. 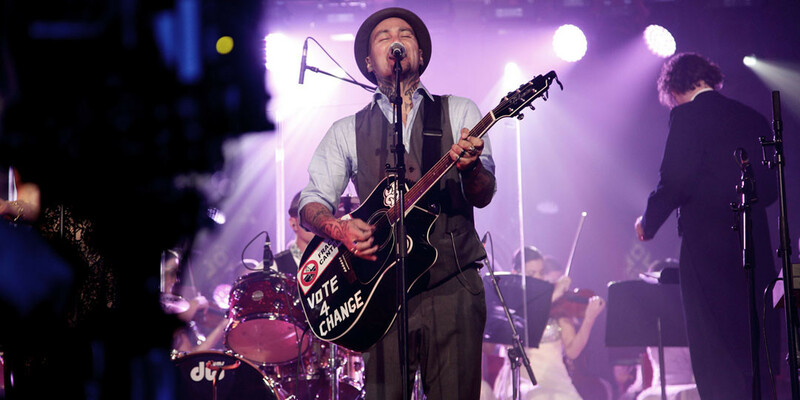 His beautiful acoustic love ballad ‘Always On My Mind’ rose to #1 and broke two all-time NZ records – it sat in the charts for a record 55 weeks and was also the first-ever digital single to achieve platinum sales. 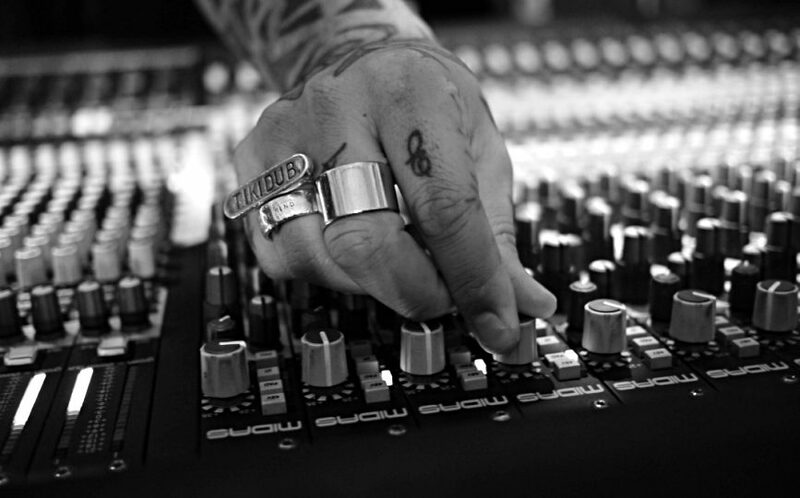 Fostering a strong artist community and collaborative mindset has always been part of Tiki’s ethos. 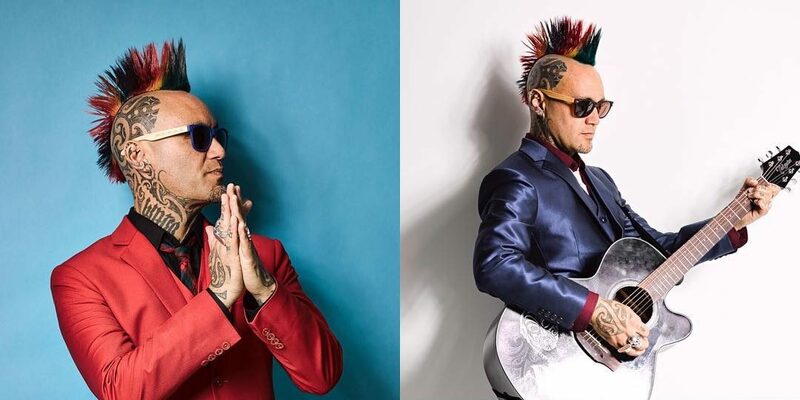 Over the years he has teamed up with many international artists such as Joss Stone, Michael Franti, DUBFX, Andrew Tosh, Mad Professor, DJ Digital, Total Science and has worked with nearly every bass heavy act in NZ.